Our commitment to community sets us apart. 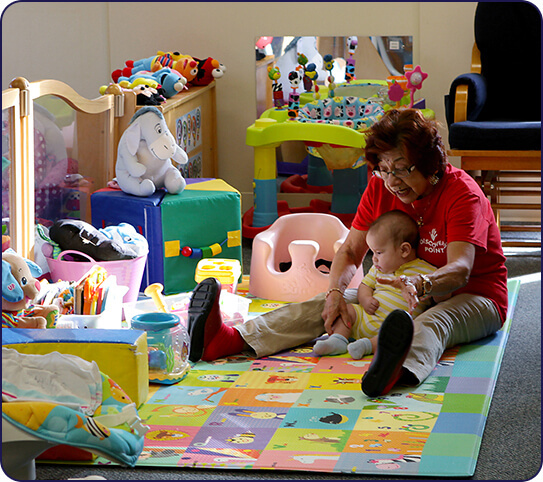 At Discovery Point Post Road, we’re proud of our reputation for excellence in child care. Our program is built with children of all ages in mind. 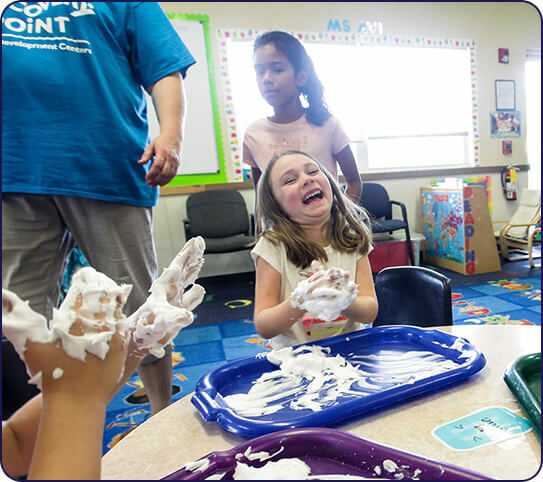 We’ve developed a child care center that enables adventurous, open play, with low student to teacher ratios and separate outdoor play areas for different age groups. 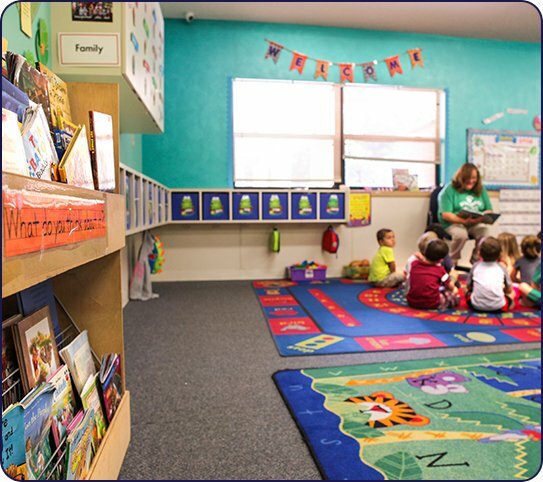 Our spacious, open classrooms are designed to serve as a place where your child’s love of learning begins. We tailor our curriculum to their needs, using nationally-recognized, research-backed materials. We are behind Midway Family Festival adjacent to Midway Park on Post Road. We offer an extended child care program year-round, with services available from 6:30 a.m. to 6:30 p.m. Monday through Friday. We provide developmental child care services for children aged six weeks to five years old. We also provide after-school and before-school programs, enrichment programs, and summer programs for children up to age 12. 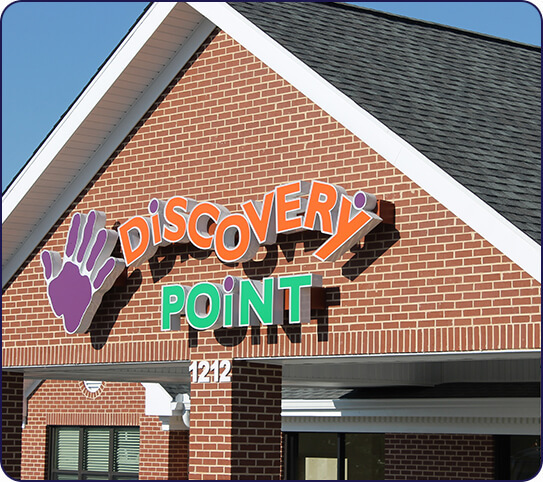 Discover the Possibilities at Discovery Point Post Road Child Care Center! Our program holds high expectations for ourselves and our students, fostering positive self-esteem, independence, and growth in the children for whom we care. We implement the State Standards guidelines and Best Teaching Practices. We have organized a program created with students in mind. 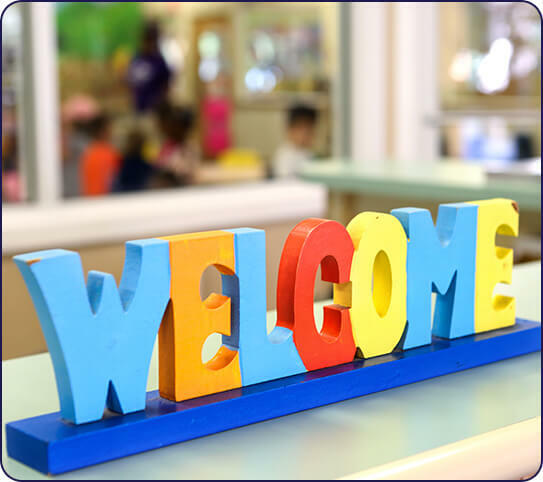 Our child care center is designed with an open, sunny floorplan to encourage adventurous, confident play while emphasizing safety and security. We strive to meet children’s emotional, physical, social, academic, intellectual, and moral needs and to challenge them to grow every day with a curriculum built just for them. Our environment is warm, nurturing, and safe—a place where learning is fun, friendships are built, and memories are made. We focus on the “Three A’s” — Attention, Affection, and Approval. It is our joy to be able to give back to our community.